I’ve decided to run for president of US Soccer. This hasn’t been an easy decision and it’s not one I take lightly, as frankly, I already have my dream job. But many conversations over recent weeks have convinced me that I need to step forward. US Soccer is at the lowest point of its modern existence, with failing to qualify for the 2018 World Cup merely a symptom of bigger issues. We need a change, not just of direction but of vision and ambition. It’s time to put soccer back at the center of the United States Soccer Federation. A massive challenge like this has to be approached with the right balance of humility and temerity. I have a long career working in various parts of the soccer world and I have constructed a team of experts across US soccer’s business, organizational, and on-the-field landscape to help guide me. We have already begun work on a Progress Plan to put US Soccer back where it should be. As for the first two, anyone who has followed the current USSF leadership, the mistreatment of our female athletes, or the financial barriers at the youth level knows what I mean. But I'd like to focus on progress, as it’s the sense of moving backward that I know has so much of the US soccer community feeling lost and upset. When a nation of more than 300 million fails to qualify for the World Cup, it’s not because of a few bad bounces on a less-than-perfect pitch; it’s because of systemic failures across all levels of the game. As players, coaches, and fans, we deserve better than this, and I will stake my presidency on my ability to deliver. Our challenge is to maintain the Womens’ team’s tradition of success while turning around the Men’s team’s recent struggles. If our Men’s National Team fails to qualify for the 2022 World Cup, I will do the right thing and step aside. (I will do the same if we miss the quarterfinals in 2026.) Likewise for the Women, but with a higher standard: the semifinal round in all international tournaments from 2023 on. The time for change is now. 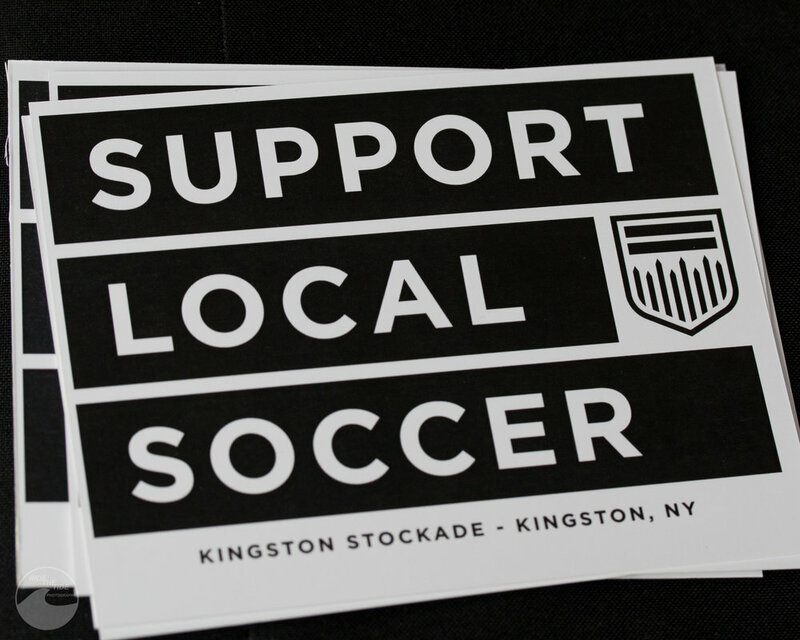 Our game is at an inflection point and the decision we make in February is the biggest we’ve made as a Soccer nation. Let’s make the right one. Our game depends on it. If you'd like to support me as I work to pull together the US Soccer Progress Plan, please visit my GoFundMe page. You can also read more about my candidacy in The New York Times, watch the videos below, or read letters of recommendation here. 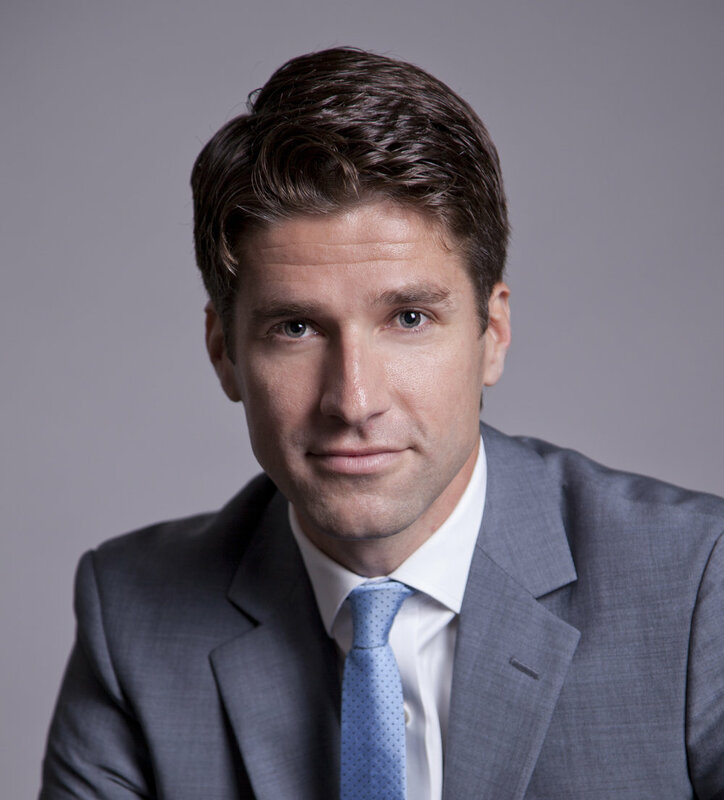 Kyle Martino has played at all levels of US Soccer—from youth, to college, to MLS and the USMNT, to a local adult league today. He was named Gatorade National Player of the Year in 1999 and played college soccer at the University of Virginia. After joining the Columbus Crew in 2002, he was named MLS rookie of the year. He is currently on hiatus from NBC Sports, where he provides studio analysis and color commentary on the English Premier League.